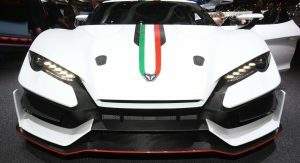 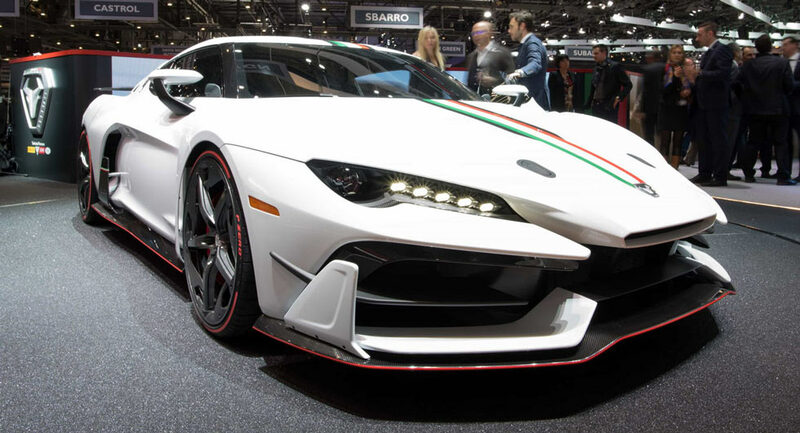 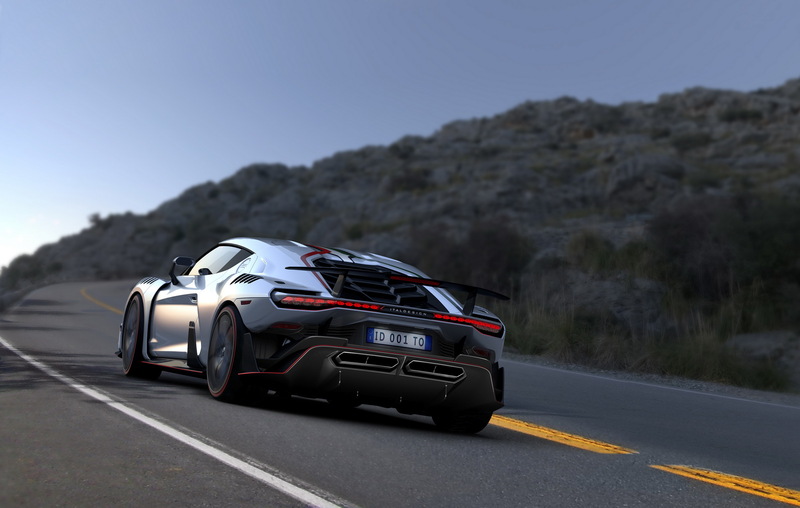 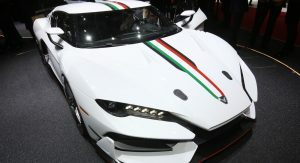 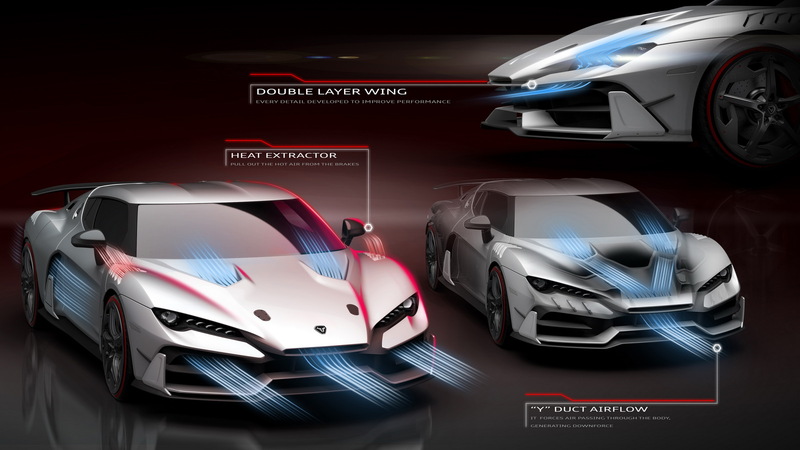 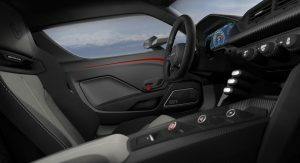 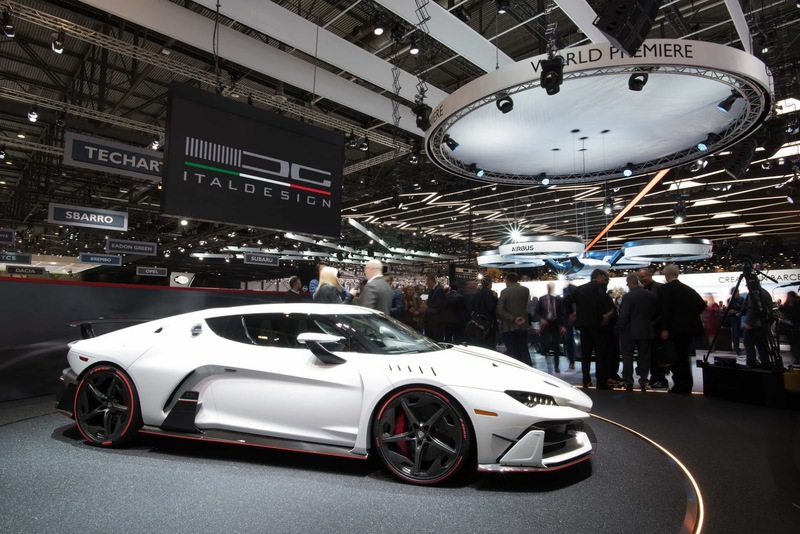 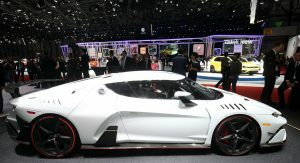 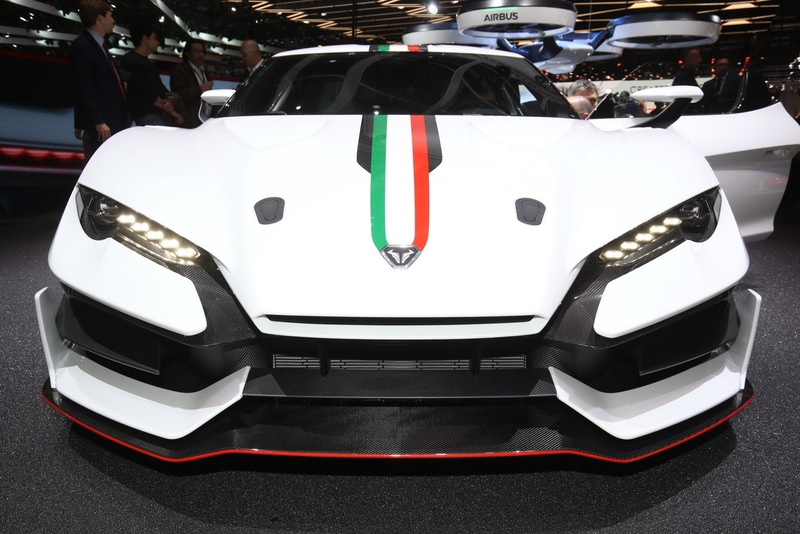 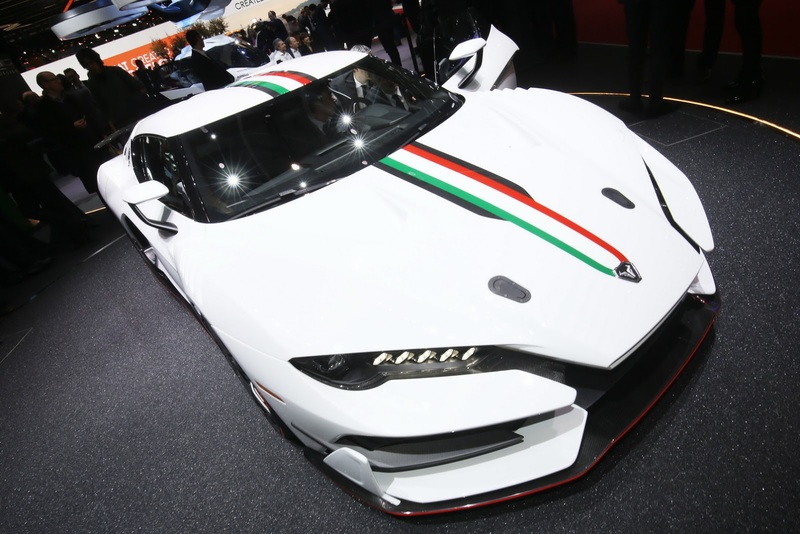 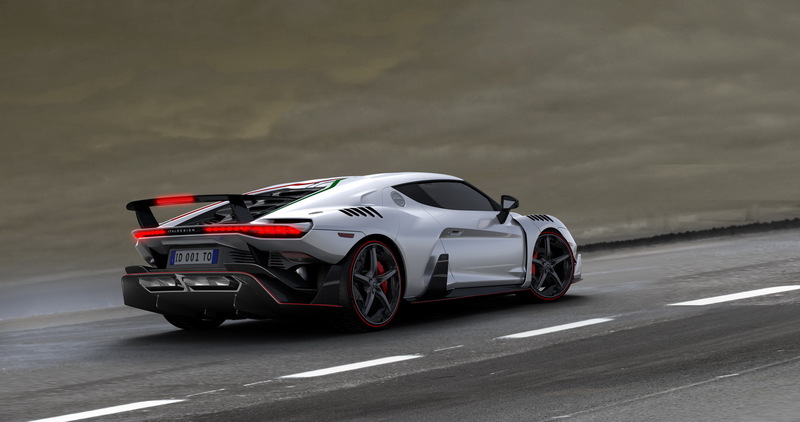 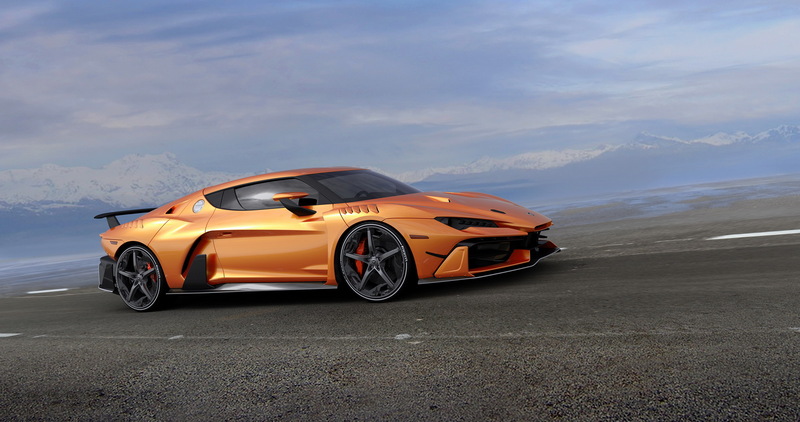 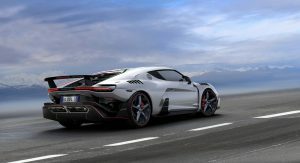 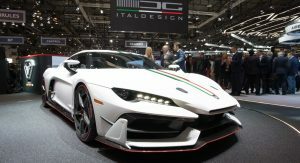 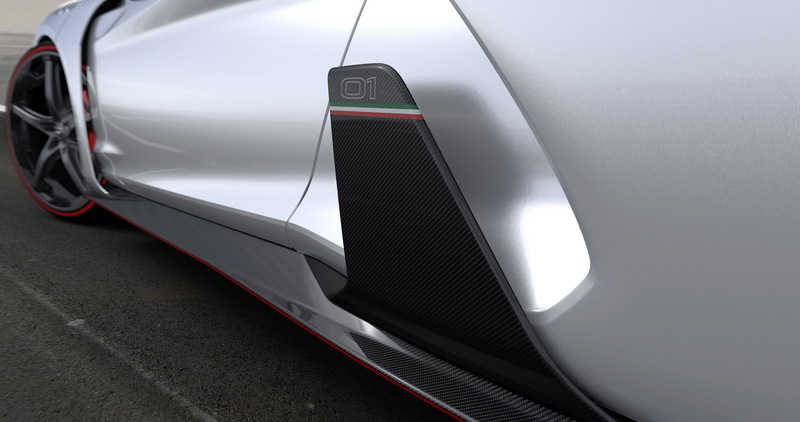 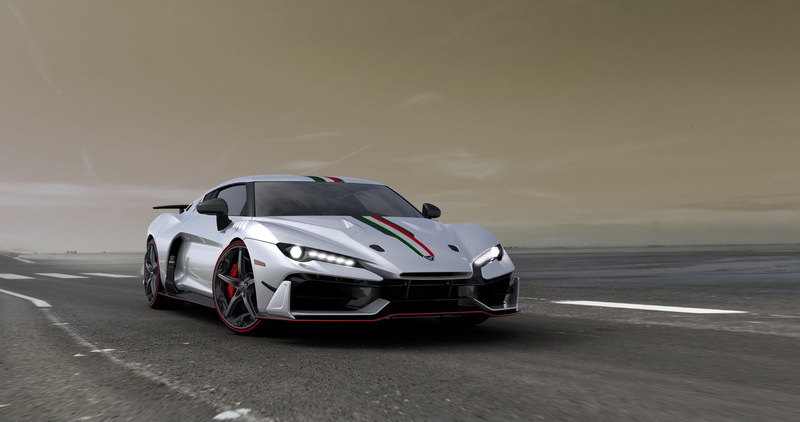 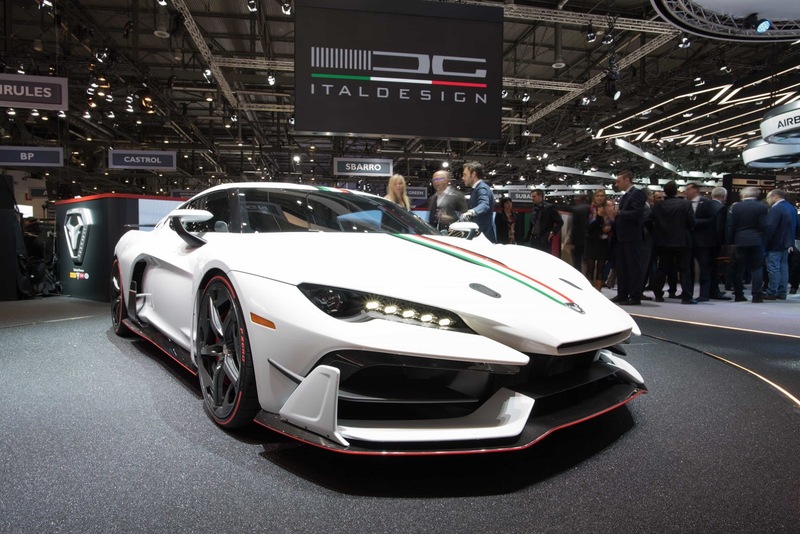 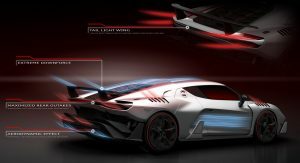 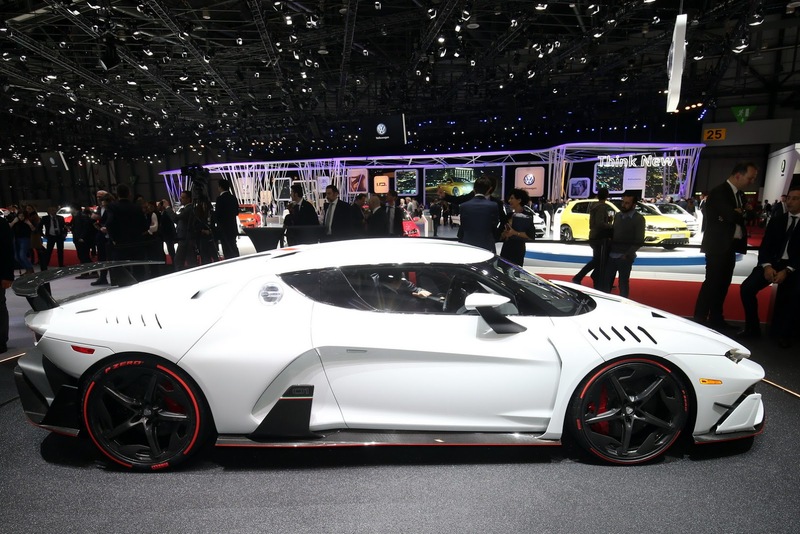 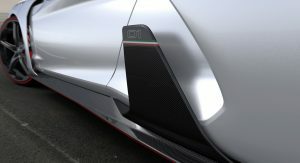 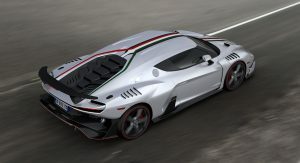 Famed car styling house Italdesign, which has been part of the VW Group since 2010, came to Geneva with a super-exclusive new model named Zerouno to introduce a new marque called Italdesign Automobili Speciali. 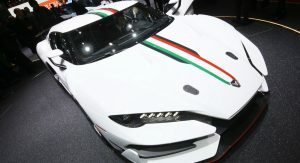 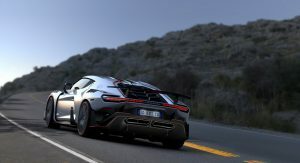 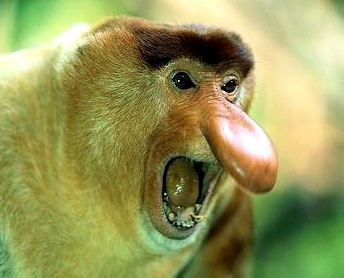 Only five units of the long-nosed supercar will be made with the first one to be delivered before the end of the year. 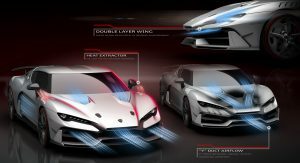 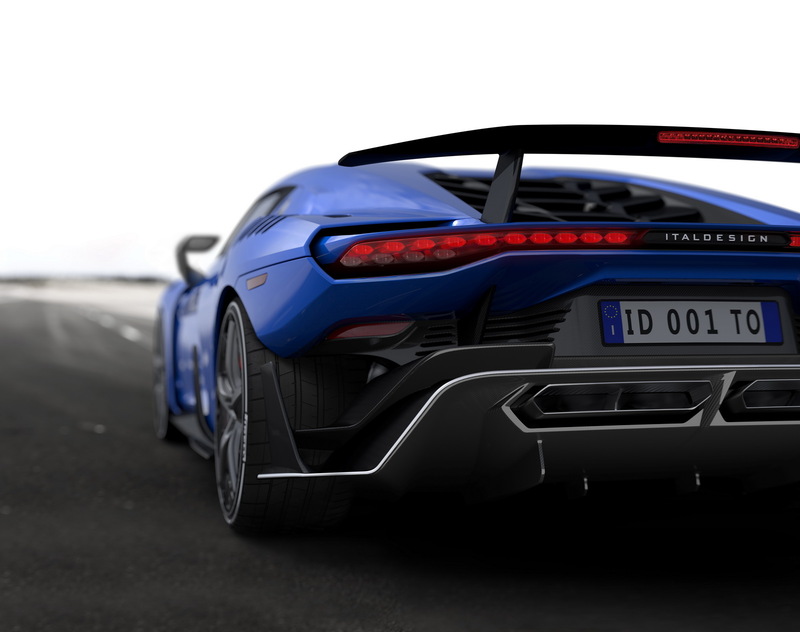 Presented in front of an audience for the first time at the 2017 Geneva Motor Show, the Zerouno will be highly customizable, starting with the color, which will be specifically developed for each customer and will include full carbon look, and several option packages. 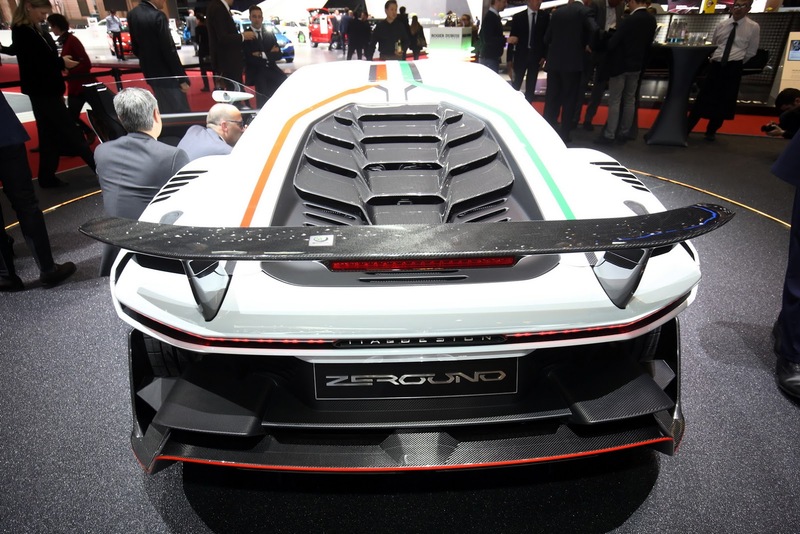 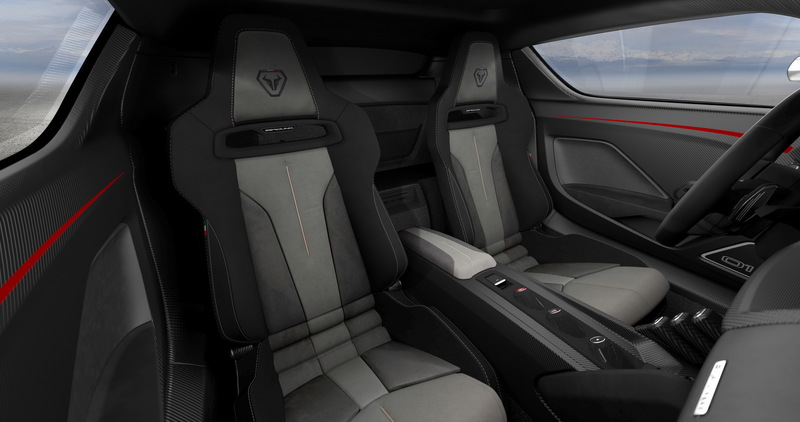 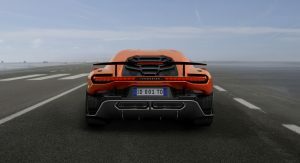 The packages cover both the exterior and interior of the all-new Zerouno, with the most extreme coming under the ‘Corsa’ moniker. 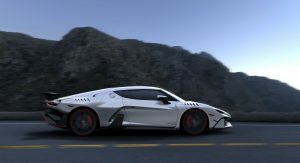 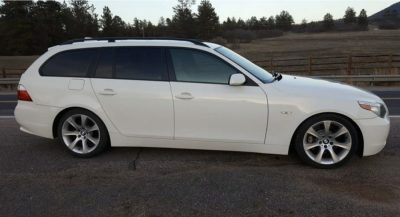 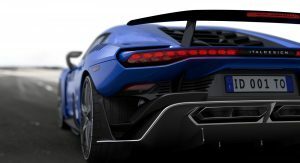 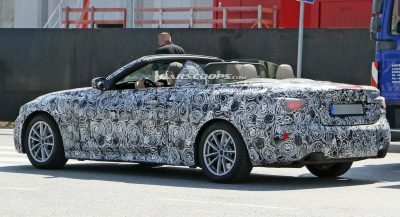 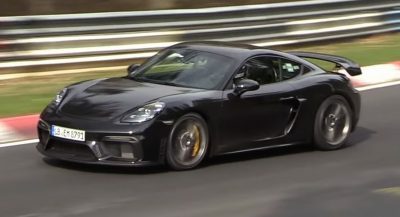 It boasts an accentuated aerodynamic layout for enhanced track performance and includes carbon fiber monocoque seats frame, racing rear wing, lightweight side mirror covers, and titanium-made muffler. 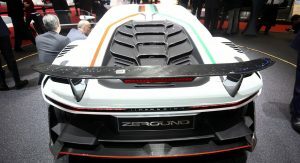 Pirelli have been chosen to supply the 245/30 front and 305/30 rear rubber for the 20-inch OZ wheels. 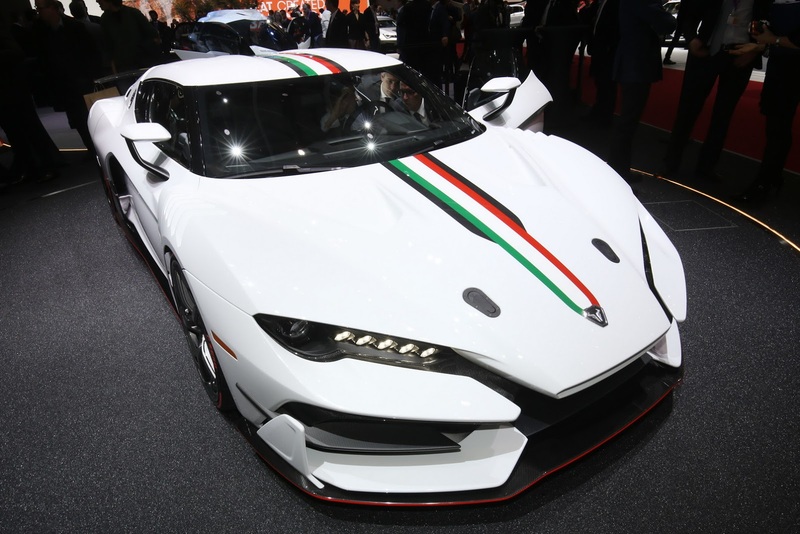 “The Automobili Speciali Zerouno is an invitation to all of our clients to visit our facility, get to know our skills, and take advantage of them. 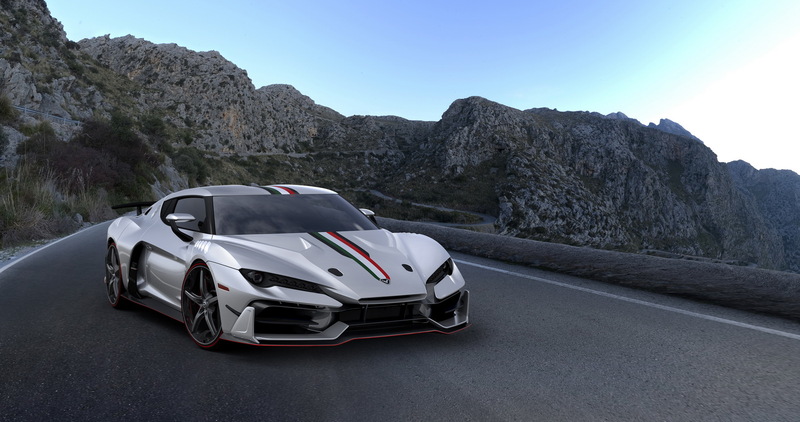 Our project witnesses what we can offer to OEMs worldwide, besides our traditional services: namely the possibility to design and build for them Ultra Low Series models“, said the company’s Head of Business Development, Massimo Martinotti. 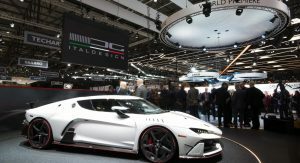 The launch of the all-new Italdesign Zerouno represents an alliance between the Italian coachbuilder and Geneva watchmaker Roger Dubuis. The partnership saw the development of an exclusive eight-piece Excalibur Spider wrist watch, produced in high-tech and with innovative materials such as carbon and ceramic. 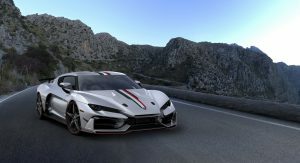 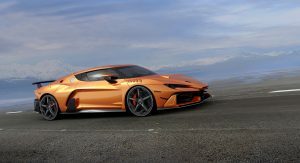 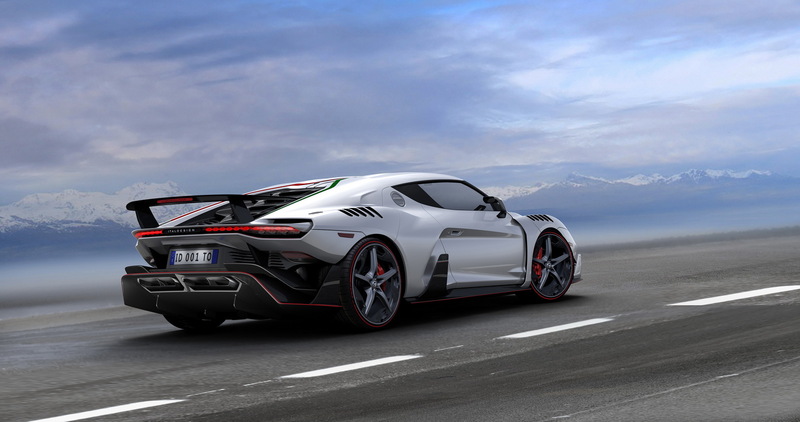 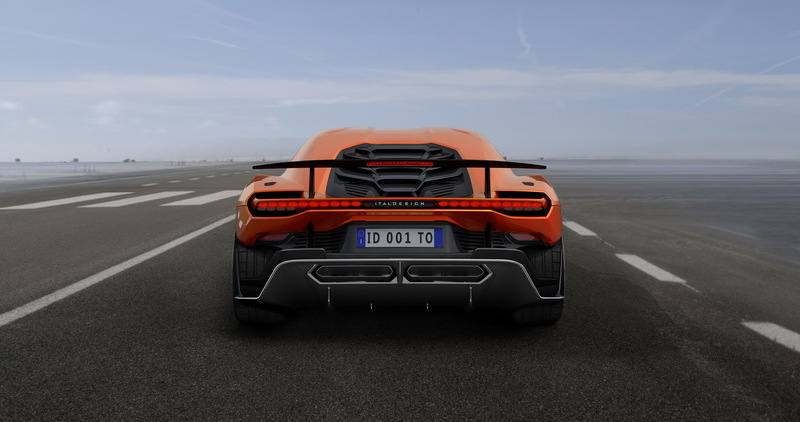 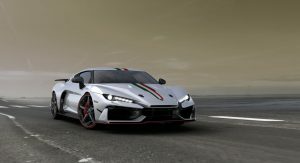 Italdesign have yet to reveal how much power the Lamborghini Huracan and Audi-R8-sourced 5.2-liter naturally aspirated V10 engine produces, but they did reveal that the car will hit 100km/h (62mph) in 3.2 seconds and top out at 205mph (330km/h).